With credit cards becoming ever popular, credit card fraud is rising around the world. According to a 2016 report by Nilson, worldwide credit card fraud is expected to total $43.8 billion NZD ($31.6 billion USD) by 2020. With credit card fraud expected to rise, it’s important you learn how to keep your own cards safe from scams, skimmers and other types of fraud. Just what can you do to protect your credit cards? 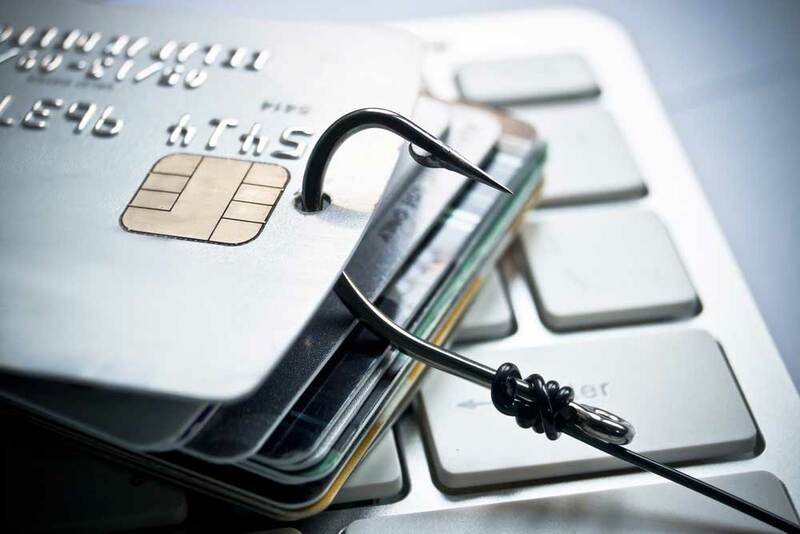 Phishing (via email or over the phone): a scammer may call, saying they’re from your credit card company. They may say it’s necessary to verify or confirm your credit card and account details, asking you for this personal information over the phone. Scammers also sometimes use emails to grab your credit card information by having you click on a specific link, which takes you to a page where you’re asked to enter your account information. Discarded receipts and copies of card numbers: it’s common for people to throw away their credit card bills, receipts, etc. Thieves can easily go through your trash and take these documents and then they’ll have your credit card number and other sensitive information. Copying: a shop cashier, clerk, server or retailer can copy your card information (including the security number on the back of your card). Skimmers: criminals attach an electronic device to a payment terminal, ATM, or even a gas pump. The skimmer reads the magnetic strip on your credit card. This information can be transferred to a blank credit card which can then be used for payment transactions. Your credit card information could also be stored on a computer and then used to make online purchases. There are several precautions you can take to safeguard your credit cards and other personal information. Note no one way is fool-proof. Fraudsters are getting more sophisticated all the time; however, taking these precautions can lower your overall risk for credit card fraud. Never give credit card details over the phone: don’t give your credit card information to anyone who calls you. Instead, call the credit card company directly to see if there’s a problem with your account or if anyone called to verify your account. This will alert your credit card company to the fact scammers are targeting their customers. In addition, make payments over the Internet via a secure payment method, rather than making credit card purchases over the phone. Don’t throw your credit card statements and other personal documents into the trash: if you need to throw out old credit card statements, receipts and other personal documents, first shred them. Shredders for home use are economically priced and are easy to find. In addition, you could soak paper documents in water first and then throw them away. Keep your letter box safe: buy a secure lock for your letter box. Thieves sometimes go through your mail looking for anything that might contain sensitive information, such as credit card and bank statements. A lock will make your letter box safe from thieves. Avoid clicking on links in unsolicited emails: when you get an email from someone you don’t recognize or even an email that looks like it came directly from your bank or credit card company, don’t click on the links. Instead, go directly to your bank’s or credit card company’s website and see if they sent you the message. If not, report the fraudulent email to your bank/credit card company. Watch for skimmers: when you’re at an ATM or gas pump, be sure to check for credit card skimming devices. Skimmers are placed over the regular credit card swipe or spot where you insert your card. If anything doesn’t look right about the ATM or gas pump, then go to another ATM/gas station to stay safe and keep your credit card information out of thieves’ hands. Verify the amount on the credit card receipt before signing: never sign a blank credit card receipt. If the receipt has any spaces where the money amount goes, be sure to fill in those spaces with zeros (ex. $0.00). You could also draw through the spaces before signing. If these spaces are left blank, a cashier could write in an amount, then you’d be charged for that amount—all without your knowledge or permission. 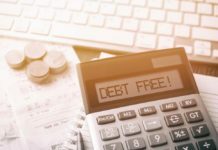 Review all credit card statements each month: one of the best ways to find unauthorized charges on your card is to review your credit card statements each month. Look for charges you didn’t make and report these as soon as possible to your credit card company. It doesn’t matter if the charge is large or small—you need to report this fraudulent use of your card right away. 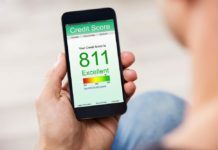 Keep an eye on your credit history: another way to catch the fraudulent use of your credit card and identity theft is to regularly check your credit history. You’ll be able to see if there are new applications for credit in your name which you haven’t authorized. Report lost or stolen credit cards as soon as possible: call your credit card company as soon as you realize a credit card has been lost or stolen. They will then cancel your card and prevent anyone from using it. It’s a good idea to write down your credit card’s customer service number and keep it on hand, so you can contact them quickly in case of a stolen or lost credit card. Report all scams: again, it’s important to contact your credit card company as soon as possible if you believe you’ve been scammed. Your credit card company will tell you what to do and what they will do if you’ve been scammed. These are some of the steps you can take to keep credit card and personal information out of the hands of thieves and scammers. With scammers and thieves becoming more sophisticated, you must be proactive in keeping your credit cards safe.